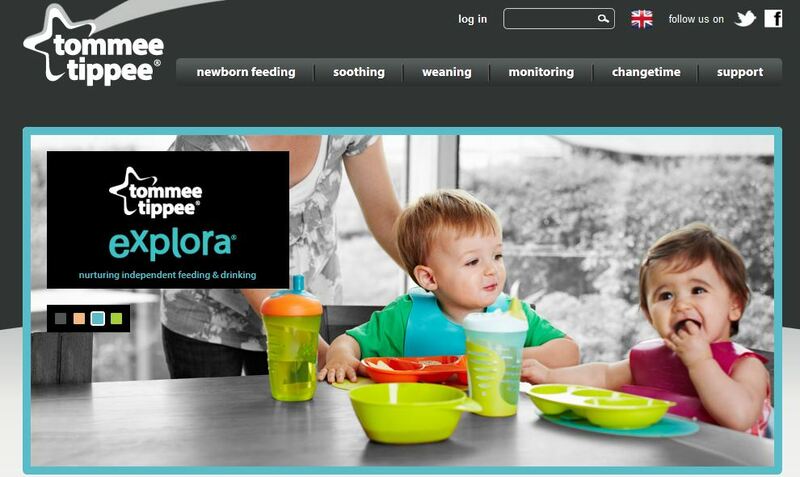 We would like to congratulate all of the DK models and DK real families who can now be seen on the Tommee Tippee website. We are very proud and absolutely love the shots! Great work from everyone involved in the shoot, we’re a big fan of the photographer. DK Model and Casting now have a great selection of real families of all ages who are available for photographic, TV and film work. 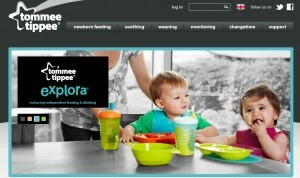 If you would like to have a look then please see our family page on the new website. If you would like more details on booking one of our real families for an assignment then please contact the agency and we would be happy to help. 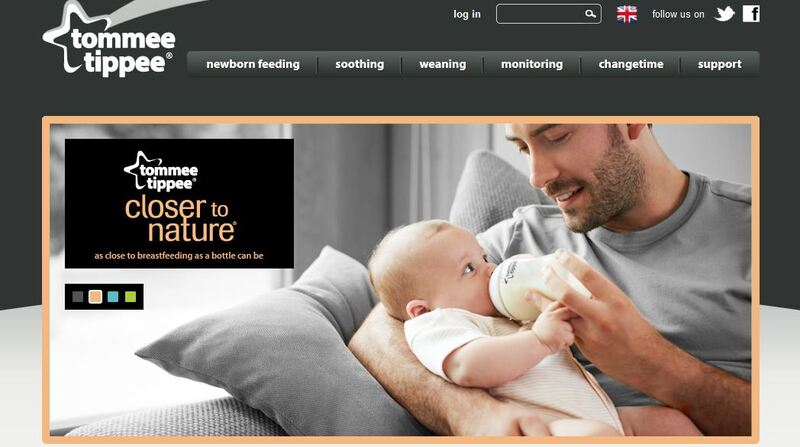 At DK we are always looking to take on more real families to take part in shoots. If you would like to apply to the agency for your family then please email mail@dkmodels.net with your names, ages, where you are based, contact details and attach a couple of snap shots. There is no experience needed!